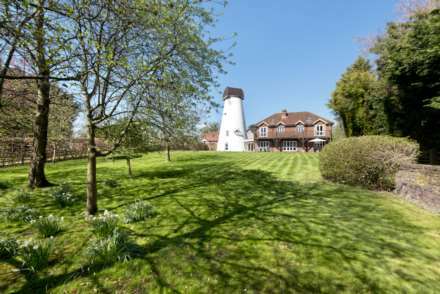 Truly unique 5-bedroom family home with converted Grade II listed windmill. This unique property skilfully combines historic charm with contemporary family friendly living in an idyllic semi-rural setting. SOLD BY FLYING FISH PROPERTIES Impressive 4-bedroom detached family home with spectacular views. 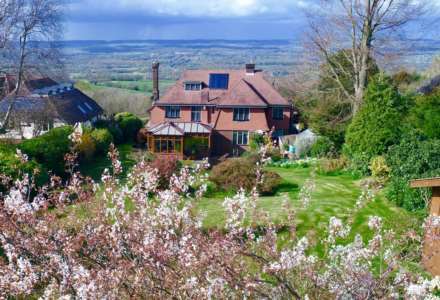 Elevated and peaceful in its prized ridge position with glorious panoramic views across the Weald, this wonderful property stands proud. SOLD BY FLYING FISH PROPERTIES Substantial 5-bedroom detached family home with spectacular views. Sitting elevated in its prized ridge position with glorious panoramic views across the Weald this handsome property stands proud. 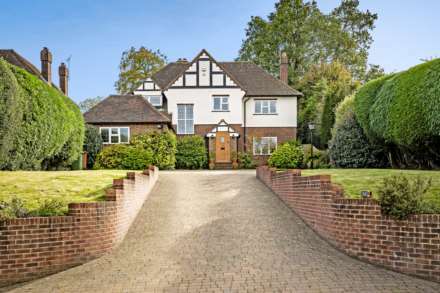 Substantial stunning 5-bedroom family home. The beauty of this home is immediately apparent as you approach, its handsome exterior of hung tiles and pitched roof dormer windows being set back from the road and concealed behind electric wooden gates. SOLD BY FLYING FISH PROPERTIES Substantial Elegant 4-Bedroom Family Home. Set back from the road behind boundary walls and high hedging this beautifully presented detached family home stands proud. 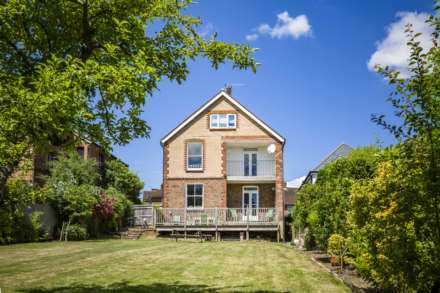 SOLD BY FLYING FISH PROPERTIES Substantial 5-bedroom family home with large garden. 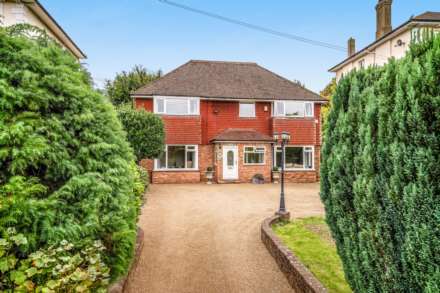 Perfectly positioned, this substantial home is on a residential road hugely popular with families and professionals alike as it is in walking distance of excellent schools, local amenities and superb transport links. SOLD BY FLYING FISH PROPERTIES Unique period 4-bedroom family home with 1-bedroom annex. Perched on a corner plot screened from the road by high hedging, a striking exterior of white paint, stone window mullions and hung tiles really make this home stand out from its neighbours. SOLD BY FLYING FISH PROPERTIES Exceptionally renovated 4-bedroom family home with spectacular views. 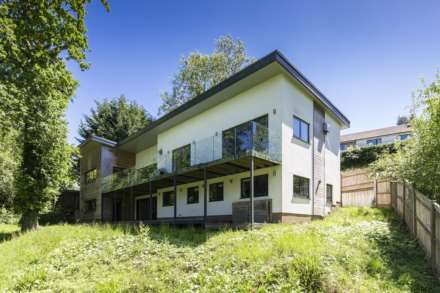 Sitting elevated in its prized ridge position this fantastic home is surrounded by greenery with far reaching views across the Weald. 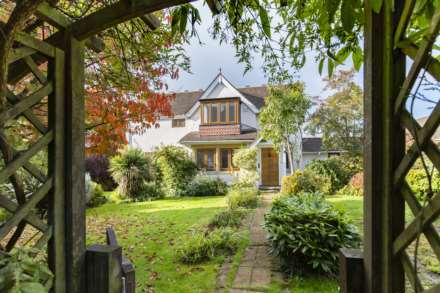 Stunning substantial 4-bedroom period family home. This impressive Victorian house has been completely redesigned and remodelled by its current owners to create a sophisticated home that offers contemporary family living whilst sympathetically preserving its elegant period heritage. 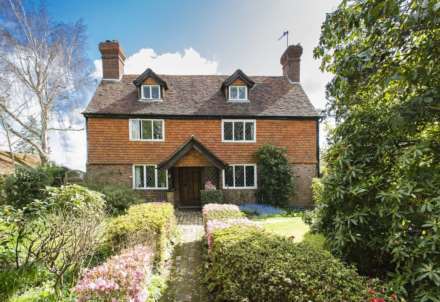 SOLD BY FLYING FISH PROPERTIES Picture perfect Grade II listed detached house. 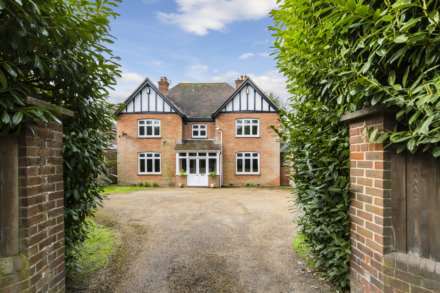 The Old Dairy, on one of Southborough`s most sought after roads, is sat proudly within its landscaped gardens occupying an idyllic rural position surrounded by rolling Kent countryside. SOLD BY FLYING FISH PROPERTIES Unique contemporary 4-bedroom family home. 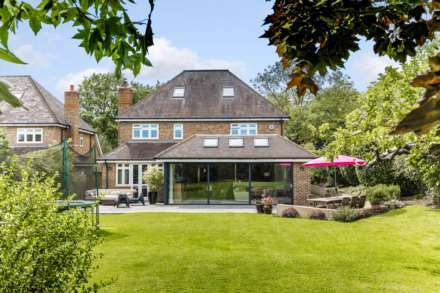 Tucked away on a quiet private road surrounded by woodland, the crisp and contemporary appearance of this home as your approach is quite modest. Sophisticated stylish 5-bedroom family home. This fabulous family home has been remodelled and redesigned to deliver a truly exquisite 21st Century home that delivers on every level.